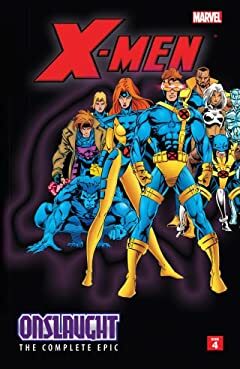 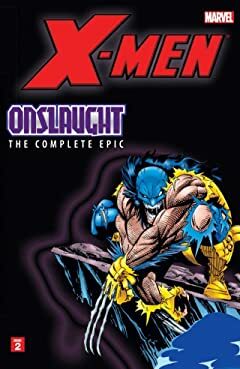 The saga that literally re-made the Marvel Universe of the 1990s is collected in chronological order across four volumes! 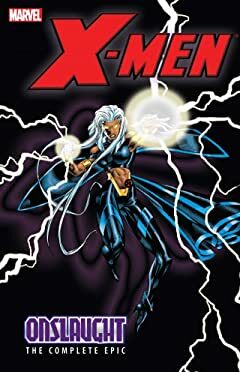 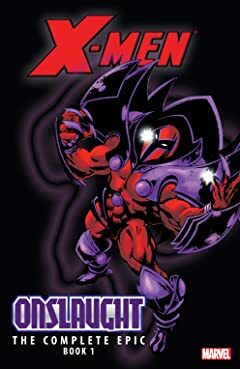 The psionic force of nature known only as Onslaught sprang forth from the fractured psyche of mutant mentor Charles Xavier and the genetic terrorist called Magneto. 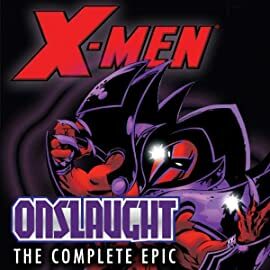 Powered by his progenitors' rage, Onslaught laid siege to humanity -- touching off a cataclysmic conflict destined to deprive a world of its most revered icons!